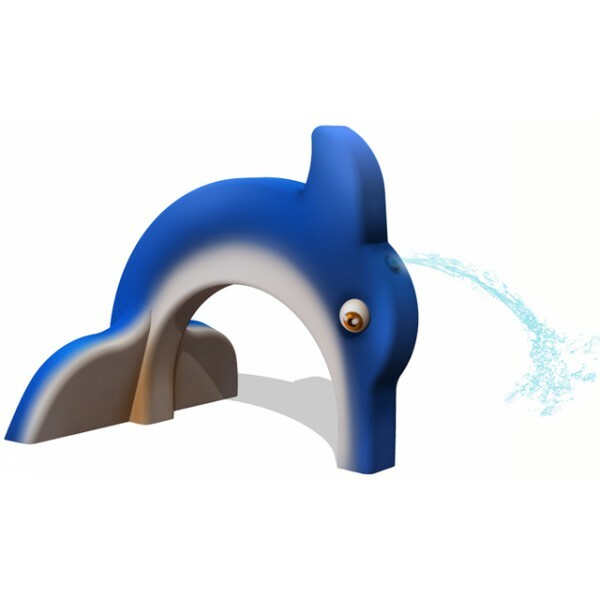 The Arch Dolphin forms part of our AquaSea line, an exciting assortment of sea-creature spray figures, which have been developed with creative play in mind. 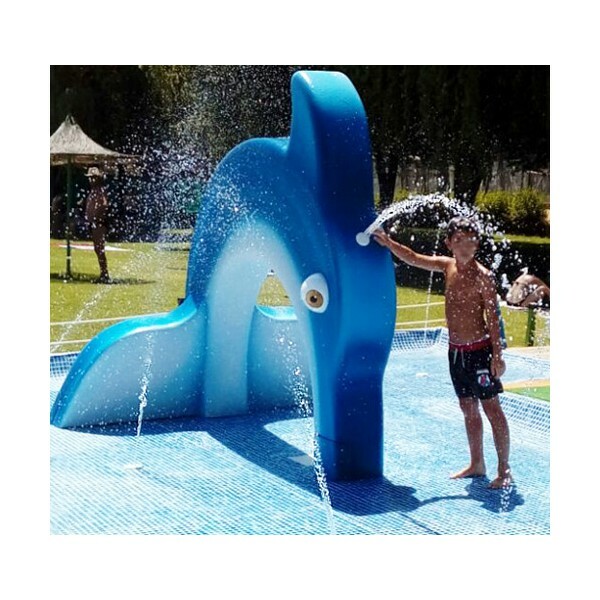 A delightful water game, easy to install and great for waterparks, swimming pools, and children’s play areas. This play element has been designed for the quickest and simplest possible on-site assembly, without the need for special equipment or tools. It complies with Standard UNE-EN 1176.